During the 15st and 17rd of March 2016, the Aqua Nederland Trade Fair 2016 took place in Gorinchem. 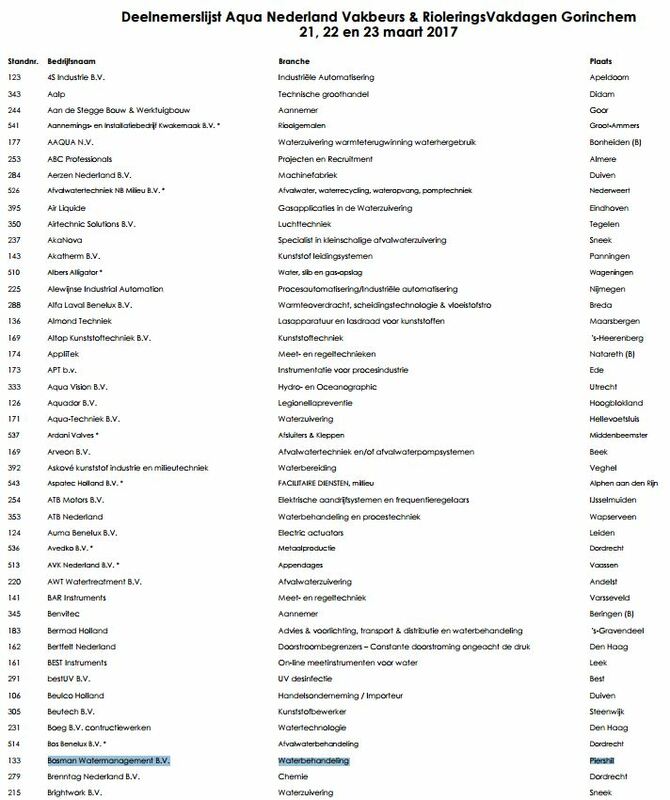 Aqua Nederland Trade Fair 2016 is the most successful water trade fair in the Netherlands. During this edition, the fair were able to welcome over 300 exhibitors. Some exhibitions presented the latest innovations and products in the field of water treatment, management and technology. The fair welcome over 10,000 professionals in the field. 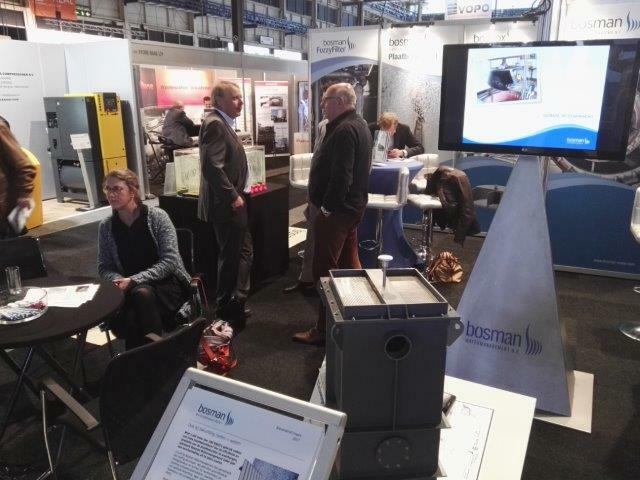 ​Project partner BOSMAN actively took part of the exhibition with a stand, where they could explain the filtration technology FUZZY FILTER which has also plays a decisive role in our project.